You know the drill. 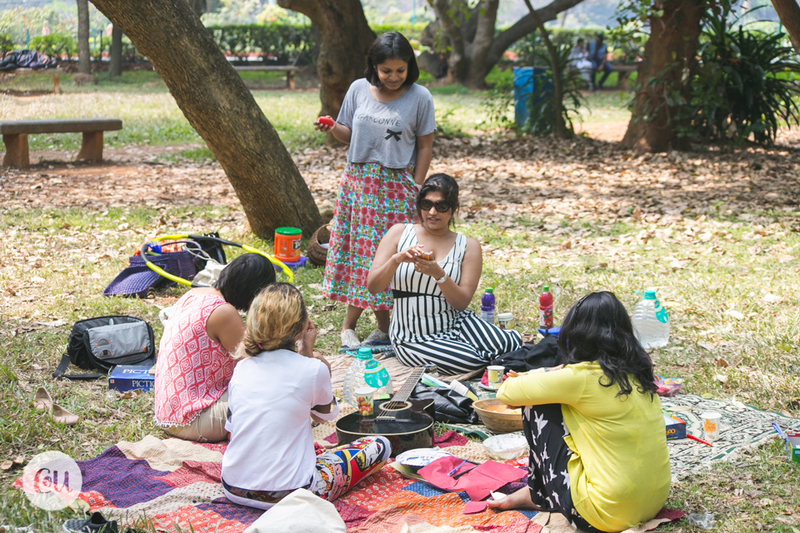 Get your laziest picnic socks on and catch up with a Couple of Us at Cubbon park. Sit back, soak in the greens, pick a trail and go explore. 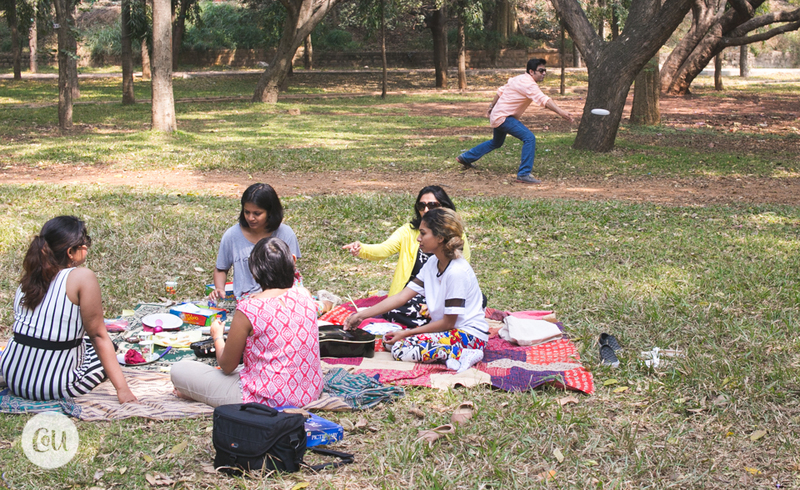 Bring in your favourite games or brush up your frisbee maneuvers with us. Yeah, we're going retro-chill this Sunday, so get insta-ready for some old school games, a few bites, a few nibbles and good ol' fun! what’s the vibe - uber chill, pet-friendly, explore and play, soak in the sunshine! how many to make a couple of us - a 6 to 8 couple picnic. where is this happening - Cubbon park. how much for the two of us - Ra 400/- for the both of you. We've put together a modest picnic basket with sandwiches and other goodies. ooh we love it! how do we reserve a spot! simply click the “We’re interested” button, leave us your name and number and we’ll get right back to you.